Join Ukrainian yoga master Andrey Lappa for the first in a series of 4 training programs on the practice of Universal Yoga. After practicing with Andrey, you’ll understand why the Universal Yoga system is one of the most comprehensive and balanced approaches to yoga ever conceived. If you are interested in delving into the world of yoga, but you’re not sure which class is right for you, start by thinking about what your body is capable of and what you’re hoping to get out of the experience. Are you interested in working your entire body or just a specific area? If you’re keen on finding a class that features a full range of static stretching exercises that will help you to strengthen every area of your body, our Approaching Universal Yoga series is a great fit for you. At Pranamaya, our top quality yoga programs feature sessions taught by today’s most renowned master teachers, and our Universal Yoga series is no different. 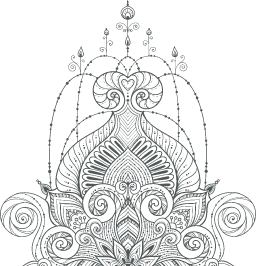 Following a system that reflects Andrey Lappa’s experience with his spiritual teachers of the Hindu and Tibetan Buddhist traditions of the Himalayas, Universal Yoga will help you find your bliss through a well-balanced application of physical, energetic, and psychic practices, and you can start your transformation in the comfort of your own home. Approaching Universal Yoga: Practice 1 is a great fit for students who are looking for a full body yoga experience, whether they are just starting out or they’ve been practicing yoga for years. While Universal Yoga focuses largely on spirituality, the static stretching exercises, asymmetrical postures, and bends and twists are going to take discipline—strengthening your body and spirit so profoundly takes work, but our Universal Yoga series will help you achieve success. 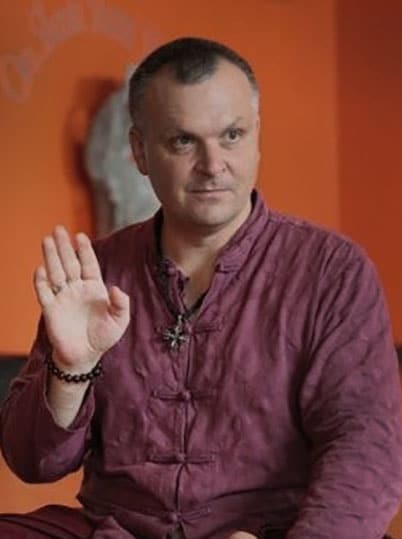 Andrey Lappa is one of the most qualified and influential masters and professional teachers of yoga in Russia and Eastern Europe. Drawing on his many years of study with preeminent yoga masters such as BKS Iyengar and Sri K. Pattabhi Jois, as well as his many travels to sacred places in India and Nepal, Andrey was inspired to create Universal Yoga, a style of practice which focuses largely on spirituality.